[EDIT:11/22 5:10 PM(JST)]Super popular manga artist, ©︎YASHIRO AZUKI x Toram Online Collaboration Event is Now On! Toram Online is holding a collaboration with ©︎YASHIRO AZUKI, a super popular manga artist who never ceases to produce many famous mangas! 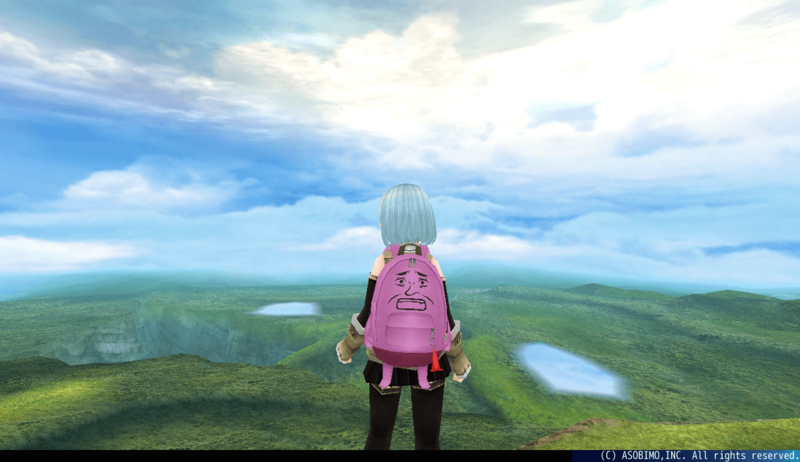 This is a special event where you can enjoy ©︎YASHIRO AZUKI's distinctive worldview such as getting luxurious items from the limited edition boss battles and recipes for making extremely unique items. An All-Out War with Yashiro Azuki!? Limited Edition Boss Battle begins!! 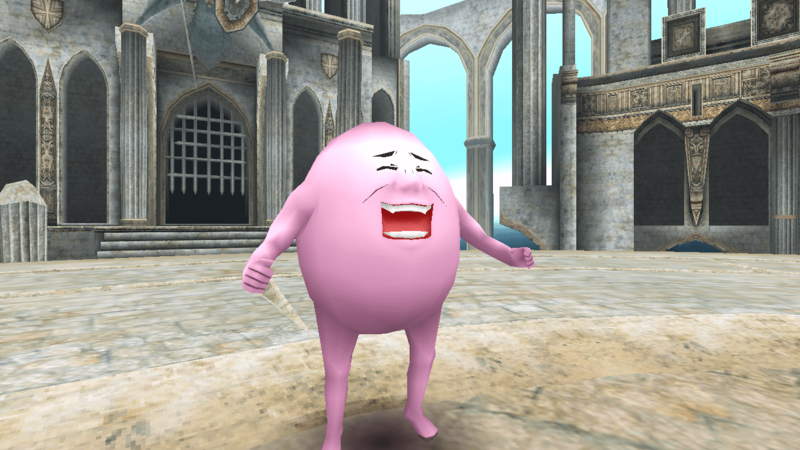 Yashiro Azuki and his mom that has been made well-known through his work will make an appearance in the game as the limited edition boss monsters during the event period below. 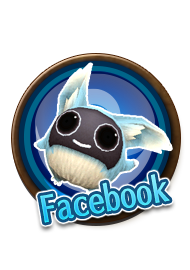 Special items will also be presented to all players based on the number of monsters defeated by all players worldwide. Make sure you participate! 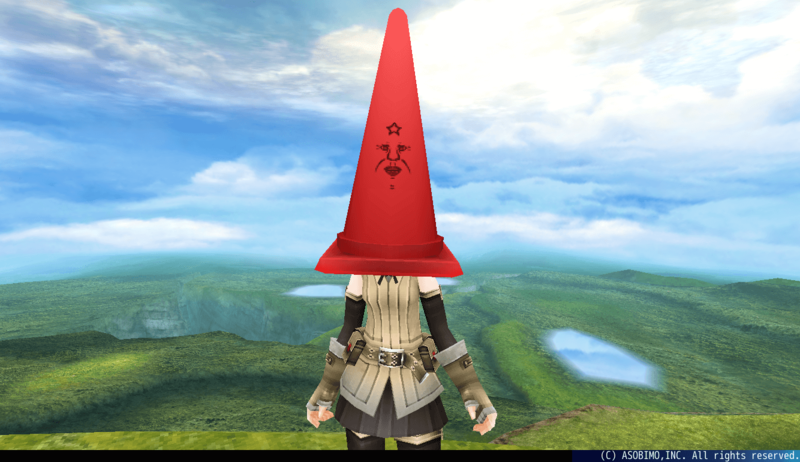 Furthermore, in addition to the item rewards, "Traffic Cone" will also be delivered to Yashiro Azuki's house based on the number of boss monsters defeated. C'mon, cooperate with other players to send out lots of Traffic Cone! 10 Solar Warning Lights (for Traffic Cones) are delivered to Yashiro Azuki's house. Lots of Super Unique Items! Get Your Event-Limited Items! 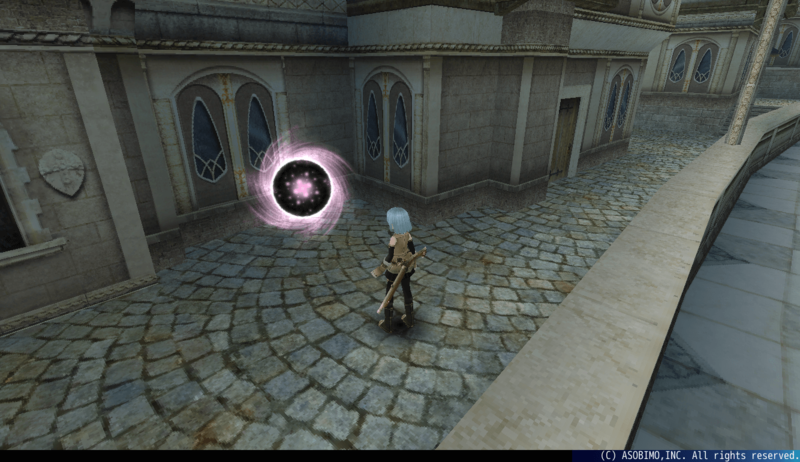 You can make many Yashiro Azuki's special items with the items dropped by the boss monster. 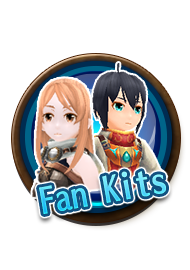 You may also get equipment from the boss monster! The recipes are only available during the event period, so make sure you don't miss them! 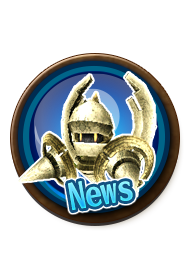 *The rewards of Limited Edition Boss Battle Event will be delivered to all the players who has defeated the boss at least once during the event period. Please note that you will be ineligible to receive the rewards if you withdraw, do not complete or do not participate in the battle. 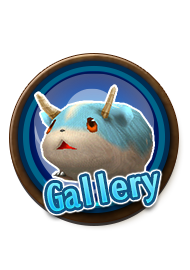 *If you CLEAR the target of defeating more than 100,000 monsters, we will add up the rewards and distribute them too. 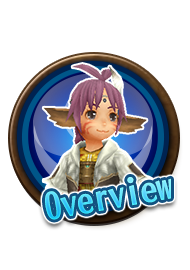 E.g., [Life Potion] x3,[Mana Potion] x3,[Revive Droplet] x3 and [Teleport Ticket] x3 will be distributed if over 200,000 monsters are defeated. *Delivering Traffic Cone to Yashiro Azuki is a Droll Project. A Japanese manga artist who has released many online mangas mainly about families, friends, or his dark past. He hit the limelight after one of his tweets on his own Twitter account about "The Story of The Elementary Students I Saw at a Certain Coffee Shop" had been retweeted for 150,000 times and it ranked 4th as "The Most Retweeted Japanese Account in 2015". He also became widely known as "The Traffic Cone Guy" since he got Traffic Cones for his birthday and has many of them at home.